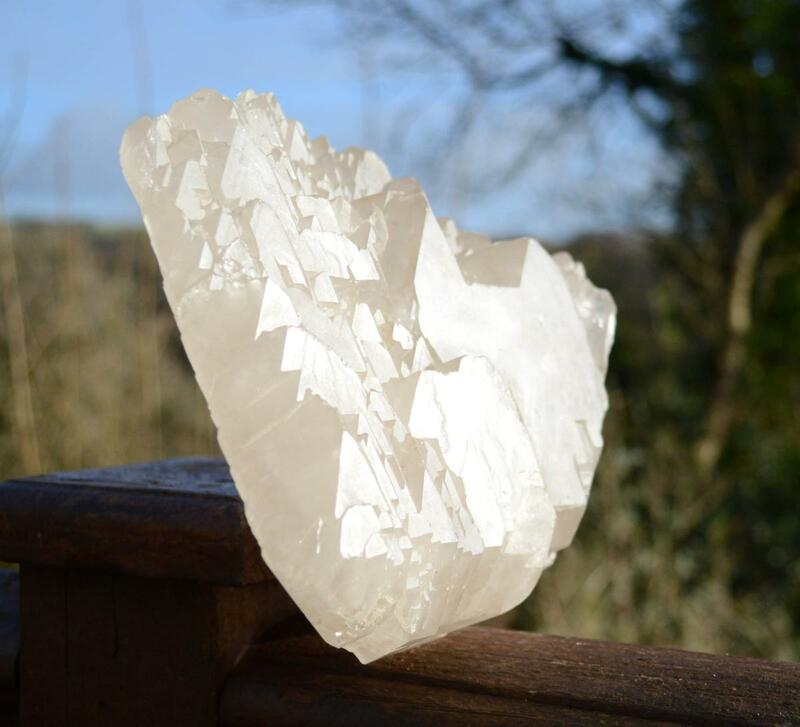 This huge Tibetan is the largest Tibetan Quartz (point, DT or cluster! ), we have ever had. Refined elestiation with beautiful etching and a perfect multi-pointed Elestial form. 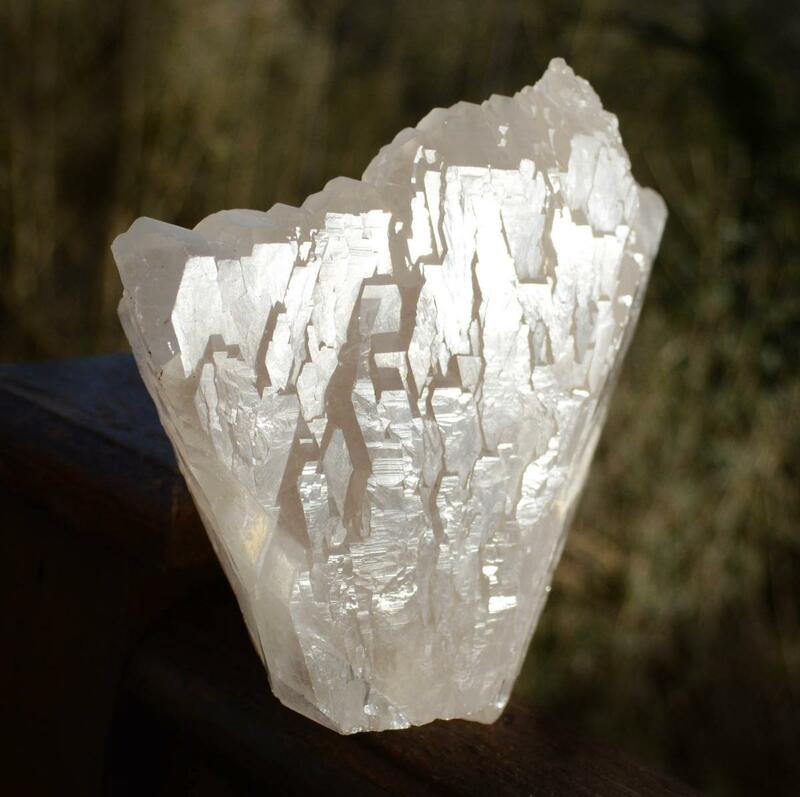 This museum grade Tibetan crystal is immensely powerful and absolutely unique. 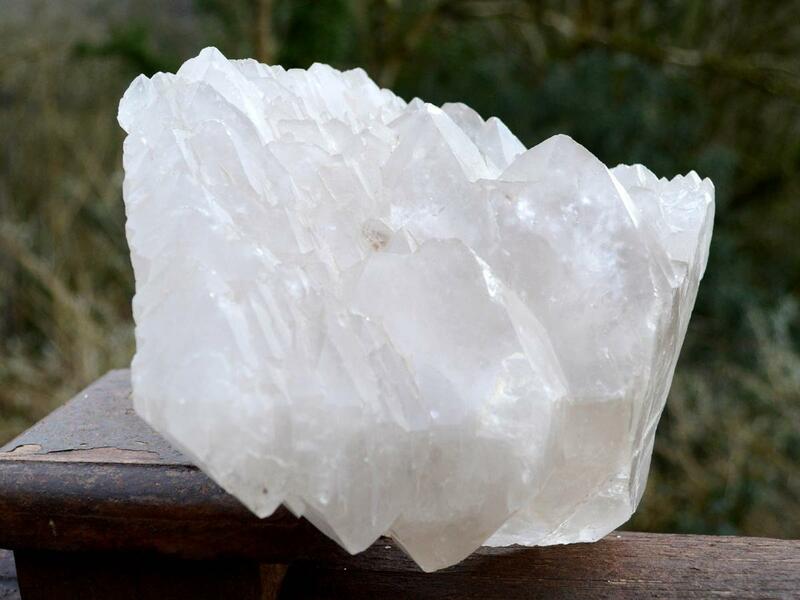 "The Elestial is the "enchanted crystal”, bringing with it the concepts of Siva and the understanding that the after transition from one phase of life, or from the physical body, newness will be re-instilled. It provides the user with "a hug from the wind in the willow”, allowing for flow in change and actualization.” Melody, Love is in the Earth.